The car below I saw often as a kid in the seventies has now popped up on the other side of the pond. Here is a photo of the car I took as a teenager. This Rolls-Royce Phantom VI is a little special, as it was the Lord Mayor of Belfast's Phantom. 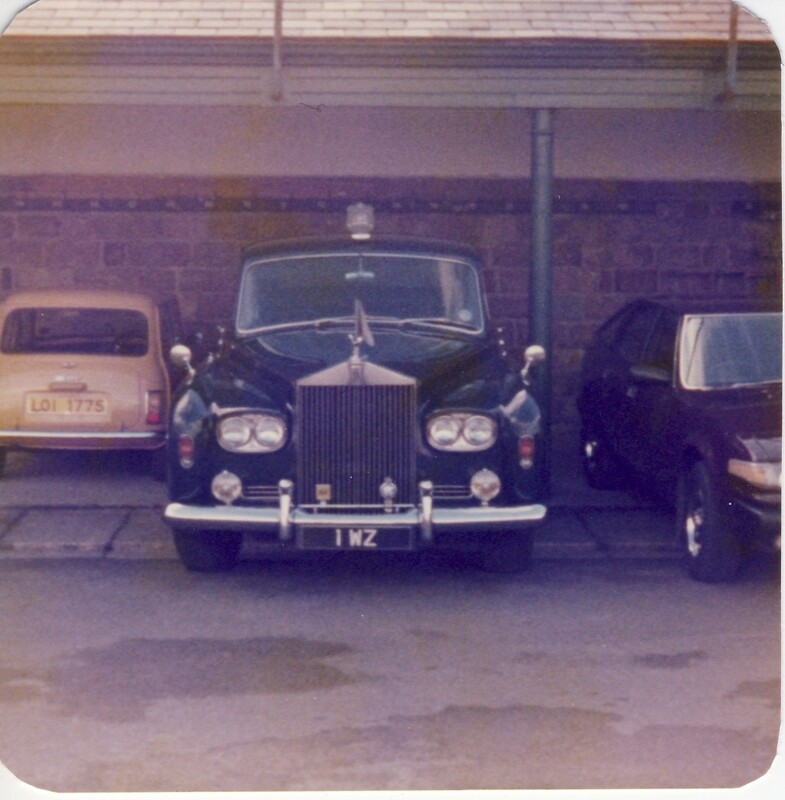 A slight colour change, but the Phantom comes with all the paper work and its has listed the old number plate showing 1WZ as it was in the 70s. 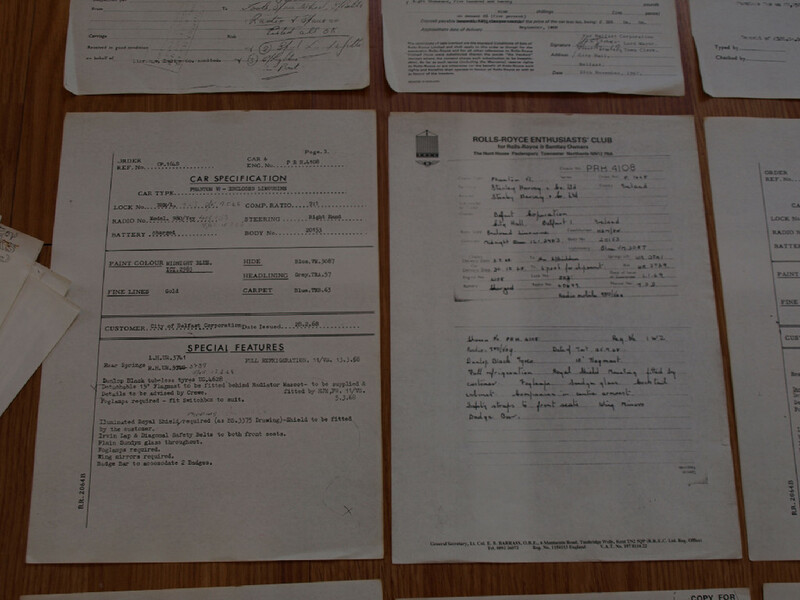 And another example of the paper work. 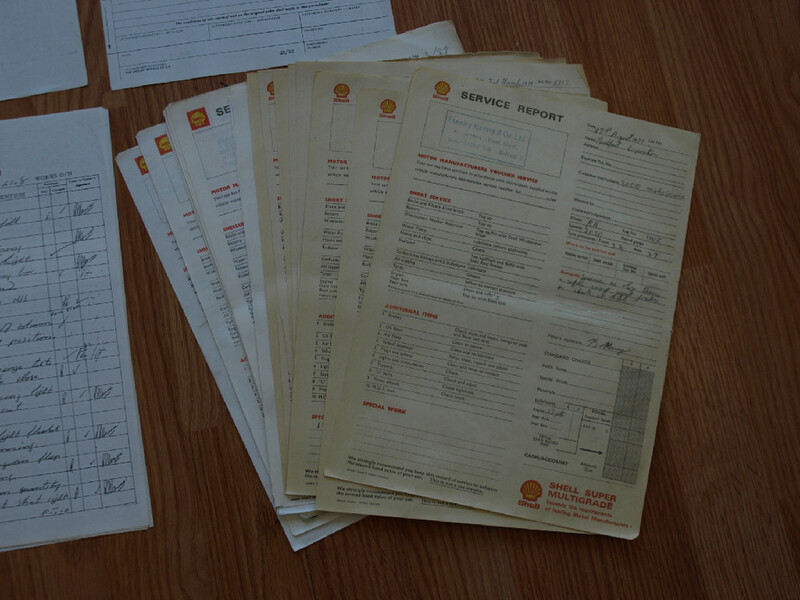 All the service bills are from Stanley Harvey's - the old Belfast RR dealer. 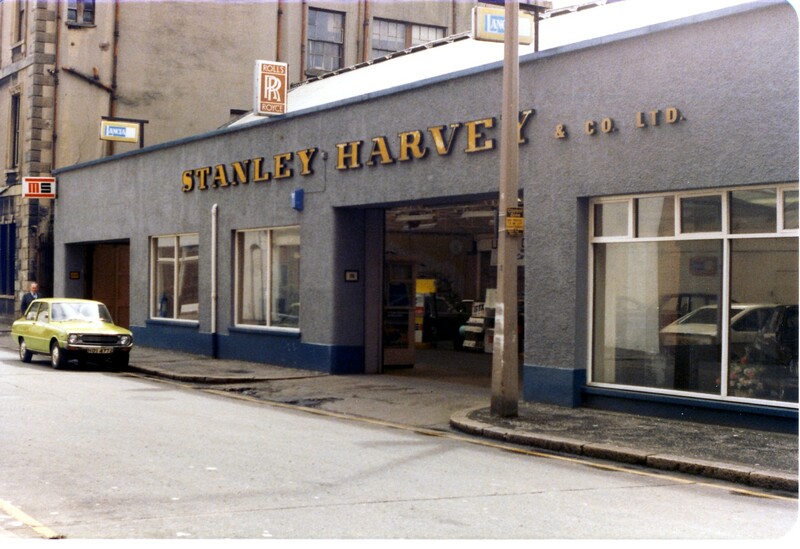 Here is a picture I took in the 70s of Stanley Harvey. It has been restored, with a slight variation from its original in Midnight blue colour. I'd have bought it if it wasn't redone in two tone...Too bad. It is for sale on ebay here. Wonderful story! I live in Belfast and remember it well! Thanks. I've done an article on this and linked to your article.